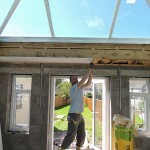 Orangery’s are the new extension’s that everybody is speaking and want. 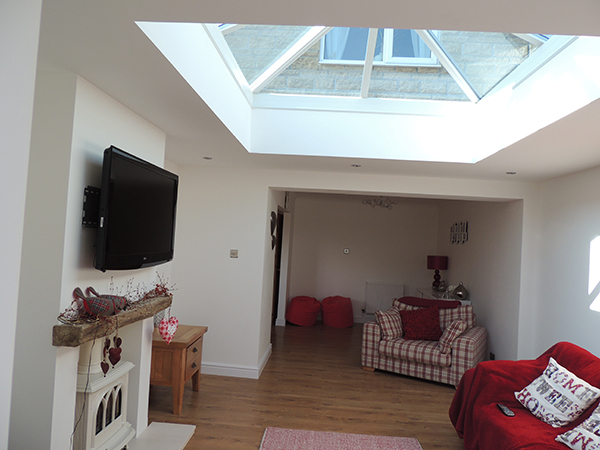 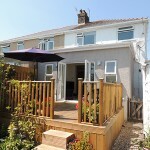 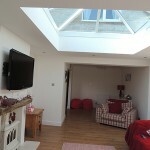 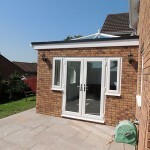 Why have a conservatory when you can have an orangery that can be used a second living room all the year round. 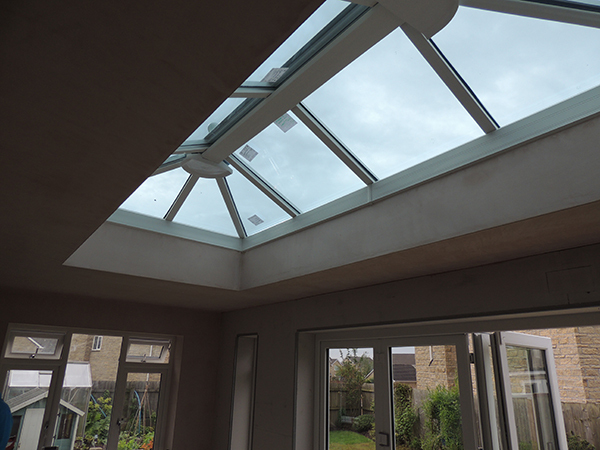 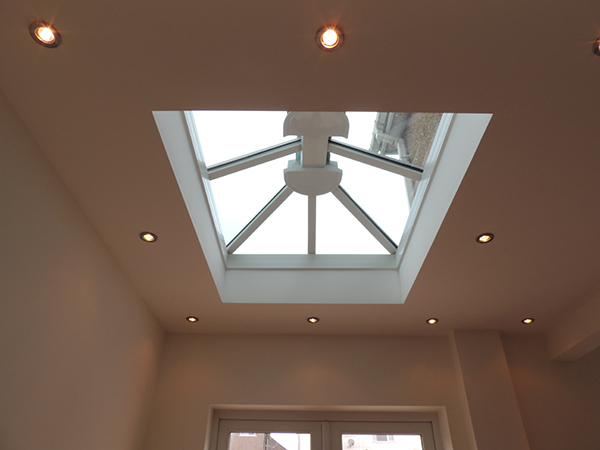 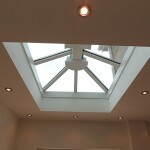 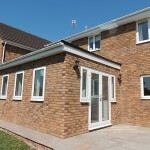 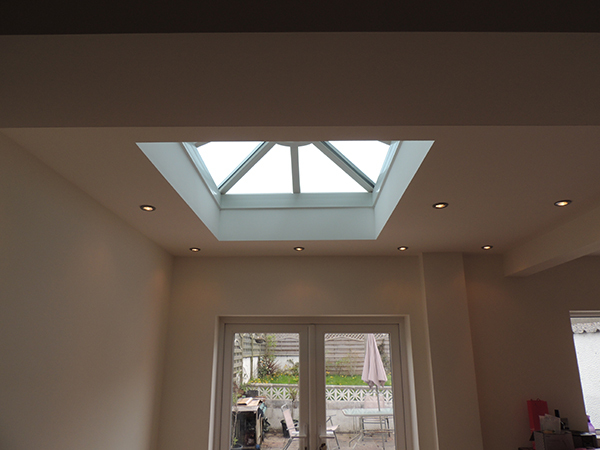 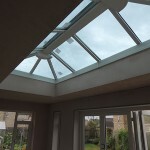 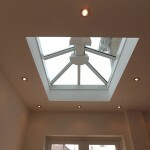 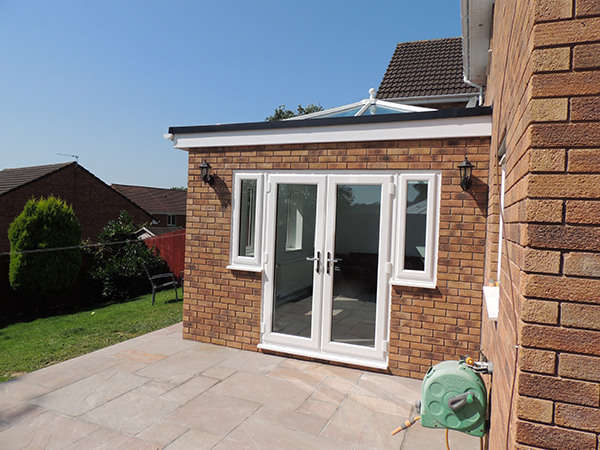 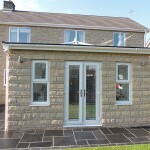 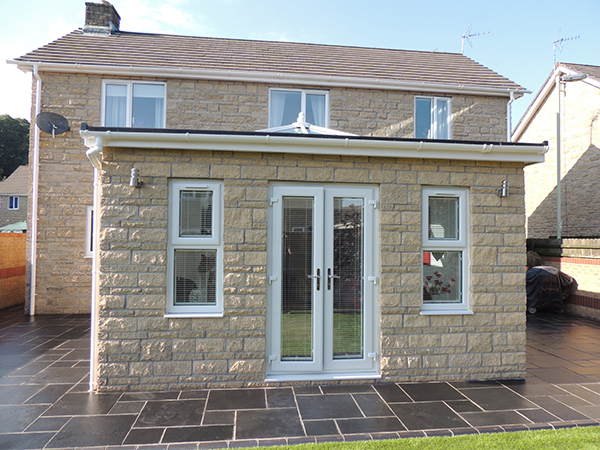 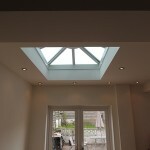 GT Developments can offer all types of orangeries from design to completion of works. 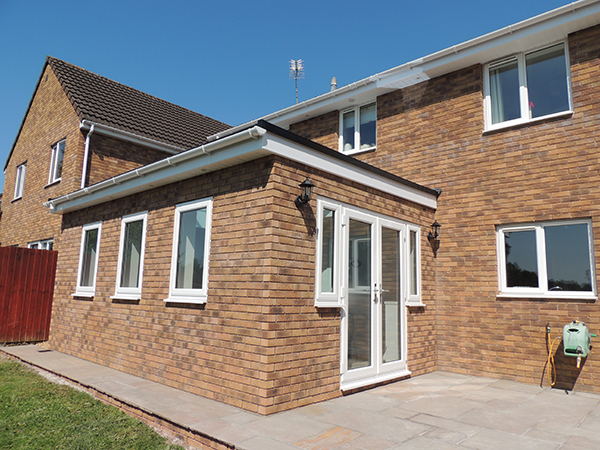 GT Developments will prepare the plans for the Planning and Building Regulation Applications will then be submitted and once the approvals have been obtained we then we have the full working drawings for your extension. 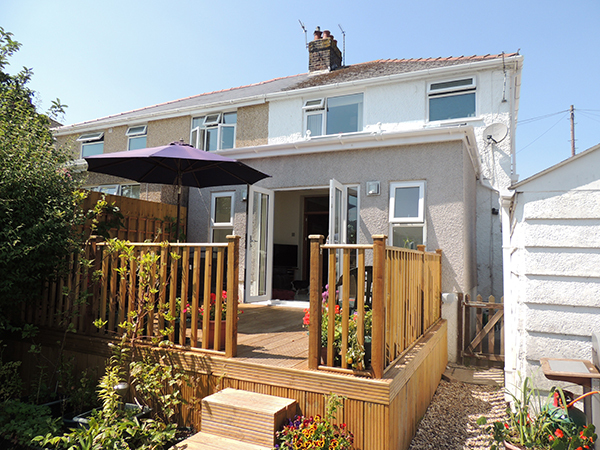 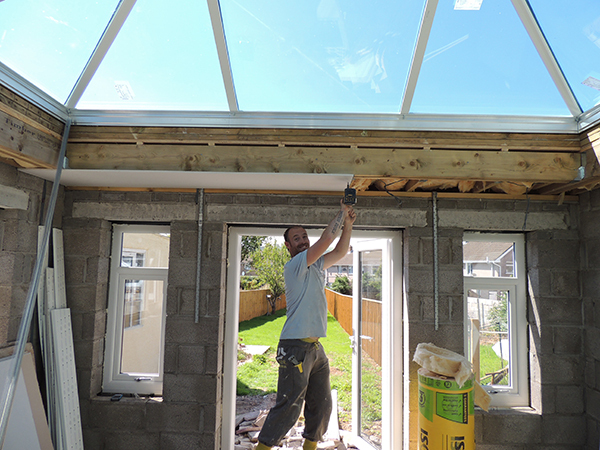 Once a detailed costing of the work is agreed, we can then commence work on your extension and carry on with the work through to completion. 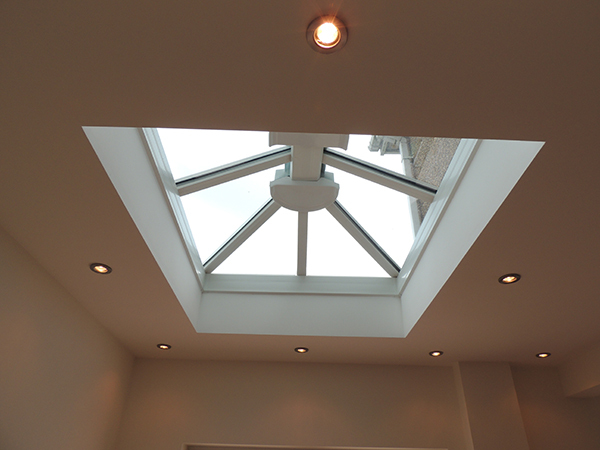 This would be carried out by our highly skilled workforce and always to a very high standard.